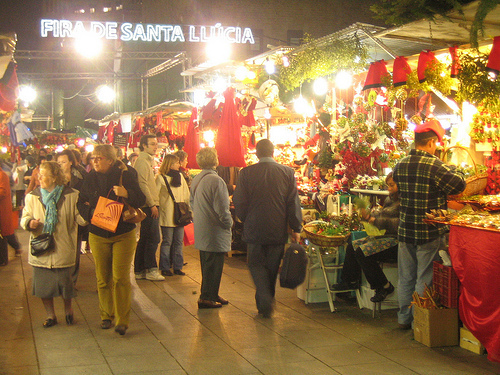 The Christmas season in Barcelona starts on December 8th, the day of the Immaculate Conception. 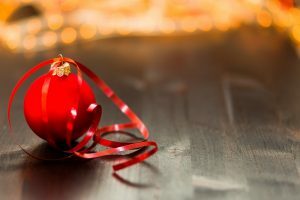 From that day on, people start decorating their houses and the city becomes a Christmas wonderland. Most houses will have a nativity scene, depicting the Bethlehem stable where Jesus was born. It is important to make the nativity scene as authentic as possible, so people use real moss to place the figures on.  This is just one of the well-known Christmas traditions in Catalonia, and this article from ShBarcelona is here to tell you more about local holiday customs in this colorful region. While the nativity scene is something that can be found in many houses across the world, there is one little character that only be found in Catalonia, Valencia and Andorra: the Caganer. This colorful ceramic figure presents a man who is squatting, with his pants down and bare buttocks while a small pile of feces rests right below him. The man is dressed in traditional clothes, wearing a white shirt, a black vest and a red bonnet. 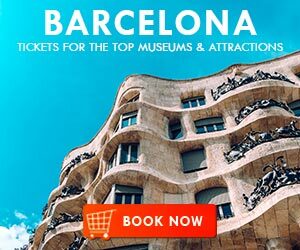 This quirky tradition started towards the end of the seventeenth century. 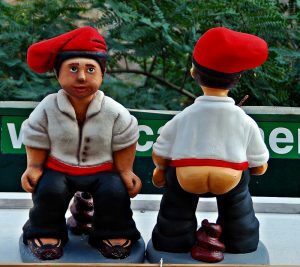 The Caganer is said to represent prosperity. By defecating on the land he fertilizes the fields for the coming year. 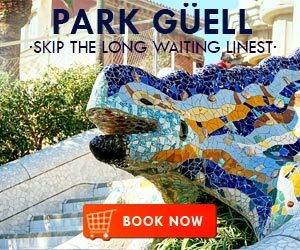 It has become such a famous figure, that it can now be found year-long in several stores in Barcelona. There have even been created other versions of the Caganer, depicting famous people like Barack Obama, the Queen of England, Bono from U2, Einstein, Marilyn Monroe and many more. 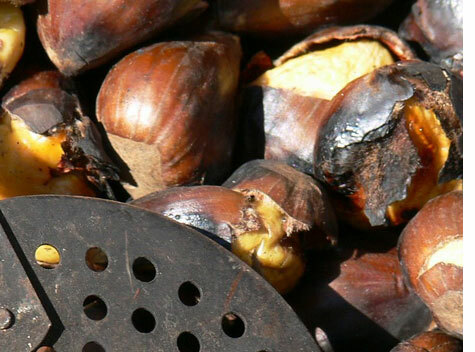 However, this is not the only strange part of the Catalan Christmas tradition. There is another character that makes his appearance on December 8th, staying until Christmas Eve. 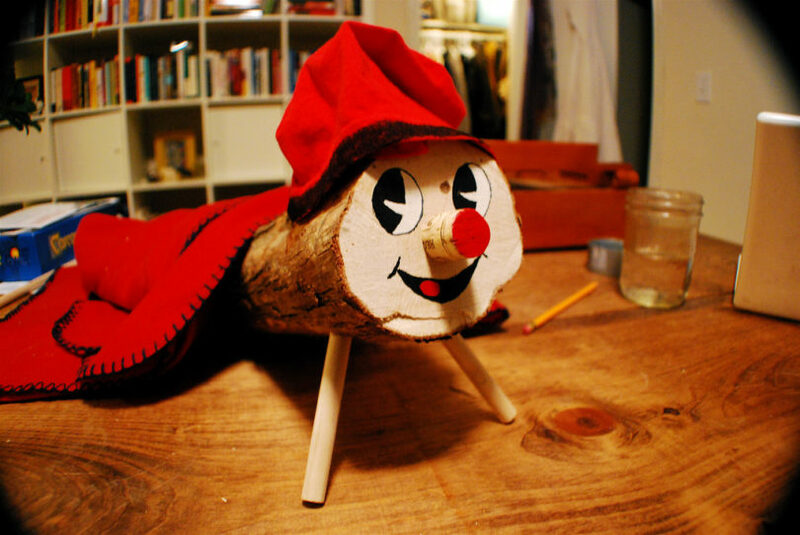 The Tio de Nadal, or Caga Tió, is a small log with a friendly face and a red bonnet that can either be made at home or purchased. 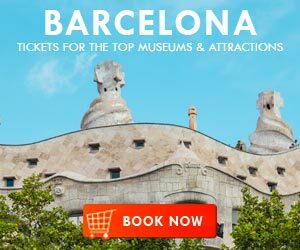 The Caga Tió (Poo Log) is covered with a blanket and fed by the children every night. When the children go to bed, parents hide Caga Tió’s food, so the kids think the log has eaten them. On Christmas Eve, the children sing a song and hit Caga Tió with sticks, enticing him to poop out presents for them. After the song, they reach under the blanket and discover small presents. But the day that is dedicated to gift-giving is actually Epiphany or Three Kings. It is a reference to the day when the three kings arrived in Bethlehem bringing gifts for Jesus. Also known as Los reyes, Three Kings is celebrated from the 5th to the 6th of January. 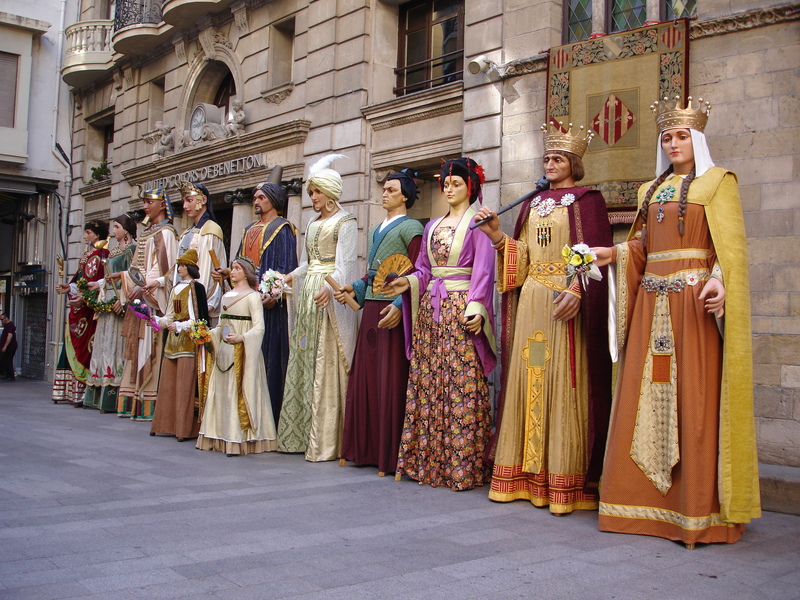 The city receives a special parade where people dressed up as the kings hand out sweets to children. At home, children leave their shoes by the window. In the morning, they can finally open their Christmas gifts. 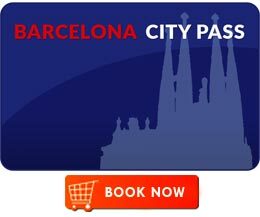 There’s something to be said for being in Barcelona at Christmastime. 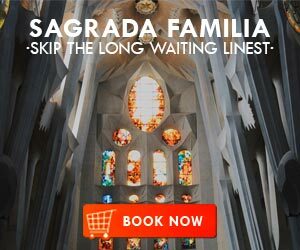 Holiday traditions of other cultures are always fascinating, but the Christmas practices of Catalonia can be especially interesting to experience if you are new to the culture and are lucky enough to be in the city at this time. 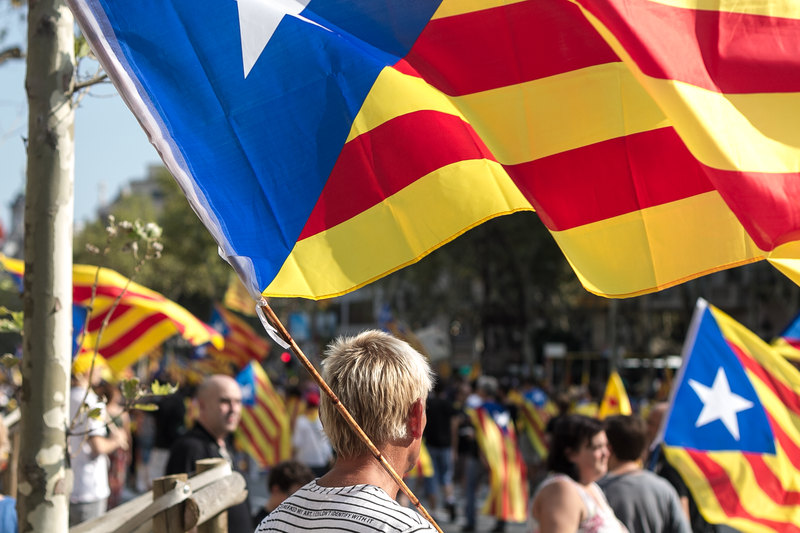 Why Some Catalans Want Independence.